Goin shooting, like to drive, or maybe you just cant sleep good at night? Maybe you need a little extra contrast in your daily cereal. Whatever the case may be, you are indeed lucky to have stumbled upon our newest addition to Maximumeyewear, the "SUPER HD's" . Why lucky? 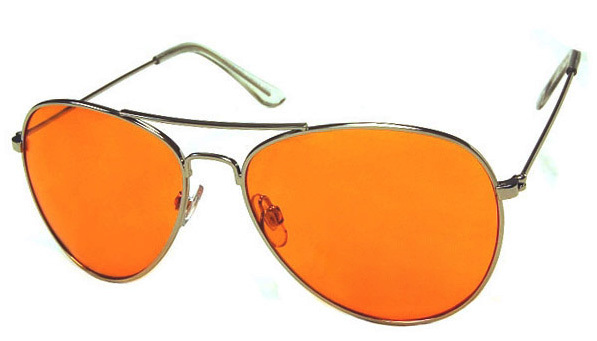 Ill tell you why friends as these literally are THEEE swiss army knife of sunglasses. Need extra contrast on the shooting range? Heres your lil buddy. Need help cranking up the melatonin in your noggin before lights out? Enter sand man. Maybe all the glare of oncoming traffic has you at a wits end... dont start screamin but get even. 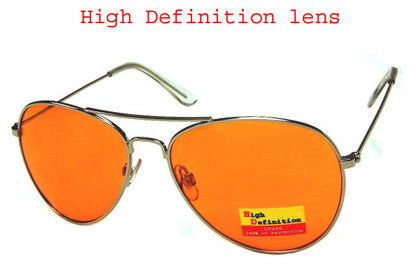 The "SUPER HD's" Highdefinitionbluebusterlensantiglaremiracleuv400supersolution. Oh and they come with a free soft pouch too. So delay no further and step right up, because we are takin orders!! !